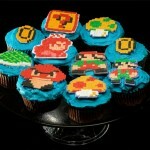 I love cupcakes and the geekier they are, the better! 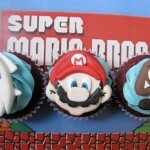 The Super Mario Bros cupcakes below depict a scene from the classic video game. 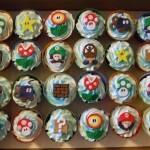 It reminds me of the Sonic the Hedgehog cupcakes I posted a few months ago that also depicted a scene from the game when put together although I think the Sonic cupcakes look better. 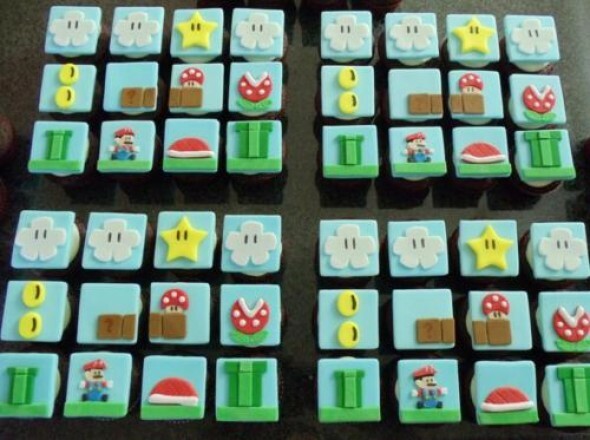 I will say that this is perhaps the first time I have ever seen square cupcakes before which I find to be kind of strange. 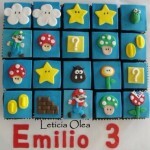 No matter what shape they are, they still look delicious. 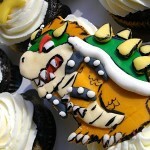 If you have made any geeky cupcakes, let us know in the comments!